For the first time, students of Madhu Tea Garden in Kalchini block in West Bengal's Alipurduar district have decided to boycott polls over the factory lockout in the last five years. Due to the lockout, all the 950 workers in Madhu Tea Garden are facing extreme hardship to sustain life. In the last five years, most of the workers have either became labourers or are resorting to other means of livelihood elsewhere in the state. These workers revealed that their children were enrolled in government schools in the vicinity, but their education had to be discontinued due to insufficient funds. "Of course we want to continue studying but who will bear the cost? We have no other option. We know that only if we work we can study," Musuni, a class 10 student, told ANI. The tea workers revealed that five years ago, their daily wage was Rs 132 per day, which they used to receive either every month or in 15 days. At present, the daily wage falls between Rs 100 to 250. "I do not have any work for the last year. I am illiterate, I do not have any money left with me. At times, I feel like a burden to my family," said a 50-year-old local. Adding to the woes of these locals, quarters where these tea workers reside are also in a dilapidated state. They either have to repair it on their own or their tiny houses with asbestos roof might fall off. According to Plantation Labour Act of 195, the workers are entitled to basic shelter. "I have seen what my mother went through to bring me up. If they do not reopen the tea garden, we the students here won't vote," said a 23-year-old. Another local, Subhash Chik Baraik, said, "Many from the administration and state ministry have visited the place and told us that the tea garden will reopen but at the end, it seems to be a political game. We are eager to vote but first, the factory needs to be reopened." Seven phase polling in the country will begin on April 11 and culminate on May 19. Counting of votes will take place on May 23. 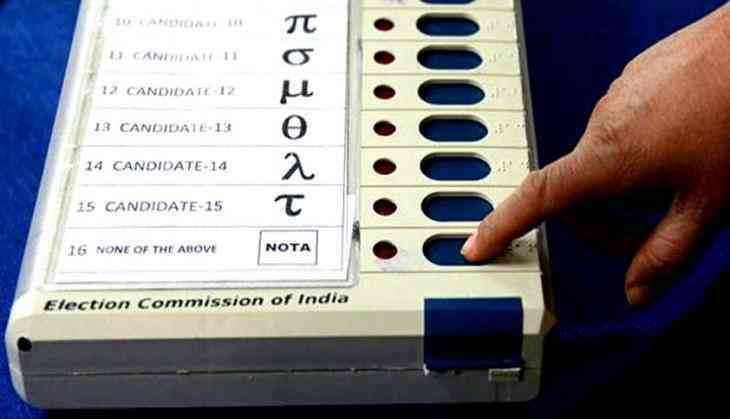 There are 42 Lok Sabha seats at stake in West Bengal, polling for which will be held in all seven phases.